Located in the southwest of London, Fulham is said to be one of the most expensive parts of London. It is home to some of the most affluent people living in the area & is widely known for its proximity to Kensington. Having gone through many transformations over a vast period of time it is now a green area & is highly sought after area of residence. Given the close proximity it has to Central London & at the same time being a bit out of the regular city hum drum, it makes for an ideal tourist spot. 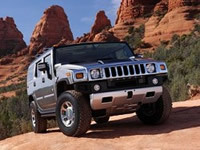 Keeping in style with the residents of the area you can travel in style in one of our Hummer limo hire vehicles. We have an impressive fleet of vehicles of which you can take full advantage of. 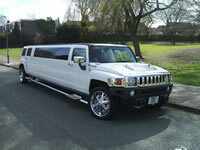 From a H2, H3 or a Baby Hummer limousine hire, we have it all. We are here for you to celebrate every event of your life in style. Be it a hen night , a bachelor party , a corporate event , a wedding, sightseeing, shopping or just an airport pick up, do it in style. No job is too much trouble for us & we will extend our complete support to make your travel as luxurious & trouble free as possible. 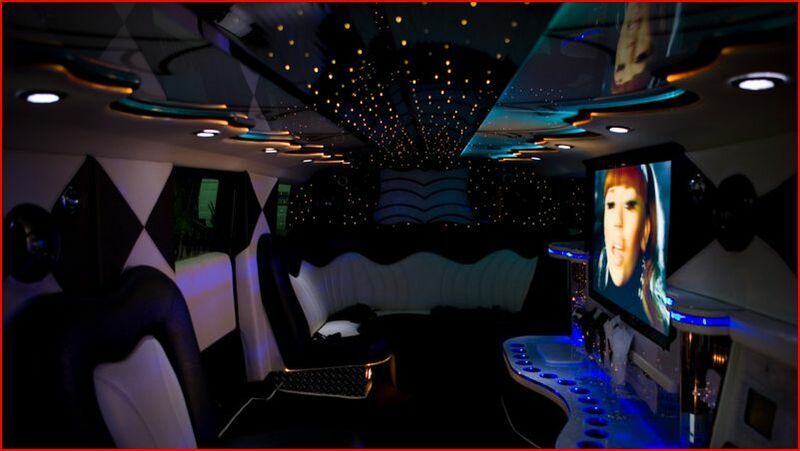 All our vehicles come fitted with top notch gadgetry like, a mini bar, mood lighting , temperature control, divider screens to give you complete privacy, LCD TVs & DVD player & can seat up to 16 members , so bring on the party & book us without a second thought. One of the top tourist spots of Fulham is the Hyde Park, located just four miles away from Fulham, it makes for an interesting visit to both the keen cyclists or for those who want to opt for a leisurely stroll. One of the key attractions of Fulham though is the Fulham Palace & Gardens. It has been a principal summer home of the Bishops of London & depicts the changes in life style for the past 500 years. For the football fanatics, there is the Chelsea Football club & stadium, which offers regular tours. It soak in some of the local culture, stroll around the Fulham Broadway which has been recently pedestrianised & is now dotted with many interesting cafes, antique shops & bars. Being home to the rich & famous, Fulham has an eclectic array of shops that offer the latest in fashion. Finally given the proximity to the Thames River, you follow the Thames trail or even take ride in the river. There are a number of cruises that offer a meal & a ride across the river in the evening. Having worked up an appetite you can experience the gastronomic delights at one of the many fine restaurants the town has to offer. 222 Vegetarian Wholefood Restaurant, The Arbiter & the Blue Elephant are a few places well recommended by food critics. In mood with your travel kick back in style at Wyndham London (formerly Conrad London) & be spoilt in luxury. Or opt for The Upper Studio or the 250 Lillie Road for a luxurious yet affordable stay. All in all, if you want to live it up in style, we'll show you how. Give us a call today. Make sure that your vehicle is properly insured under the VOSA's COIF or Certificate of Initial Fitness. All large vehicles should have this certification in order to operate on the roads. In addition to this, ensure that your driver also has the necessary documentation to drive the vehicle & finally check your travel itinerary before you begin your journey. This would come in hand in case of future inconsistencies.